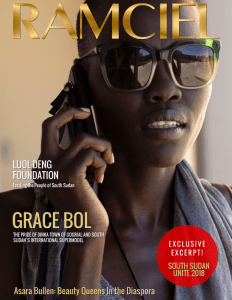 An Open Letter to my Brothers and Sisters of South Sudan. 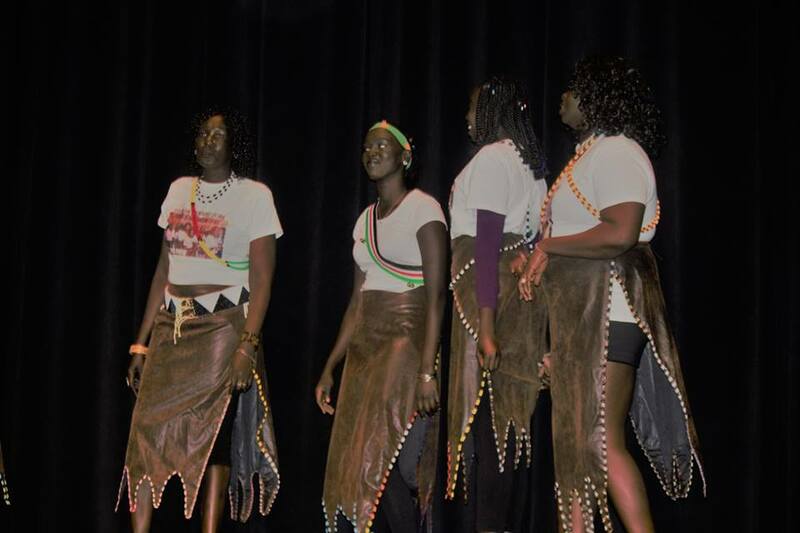 We get together for three days to celebrate the Unity of South Sudan in Phoenix, Arizona. 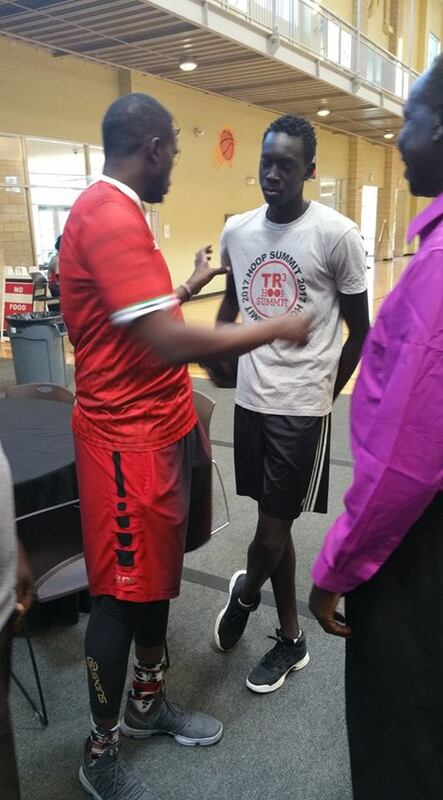 June 29 – July 1, Phoenix, Arizona hosted the fourth annual Unite sponsored by the Luol Deng Foundation. 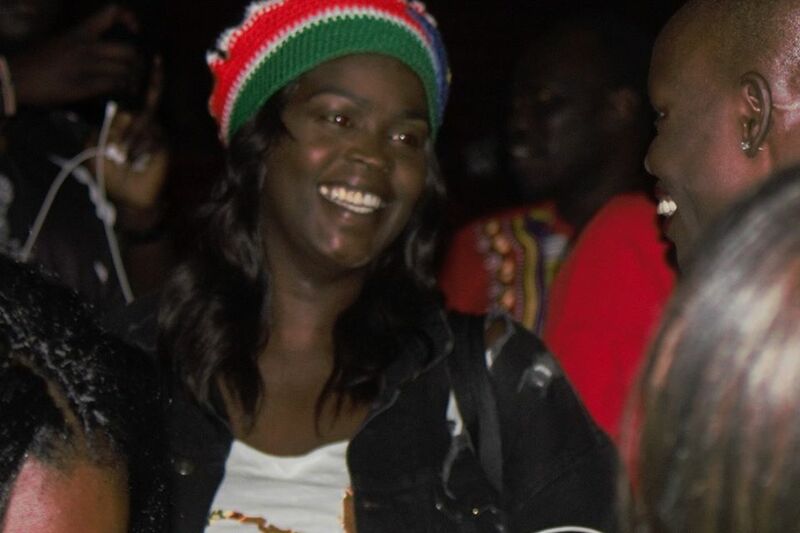 As foundation CEO, Arek Ajou Deng, Luol’s sister, said; Unite’s goal is more than sharing fun and information; it’s intended to highlight and to celebrate all the people of South Sudan and especially our youth. There were four events in all. 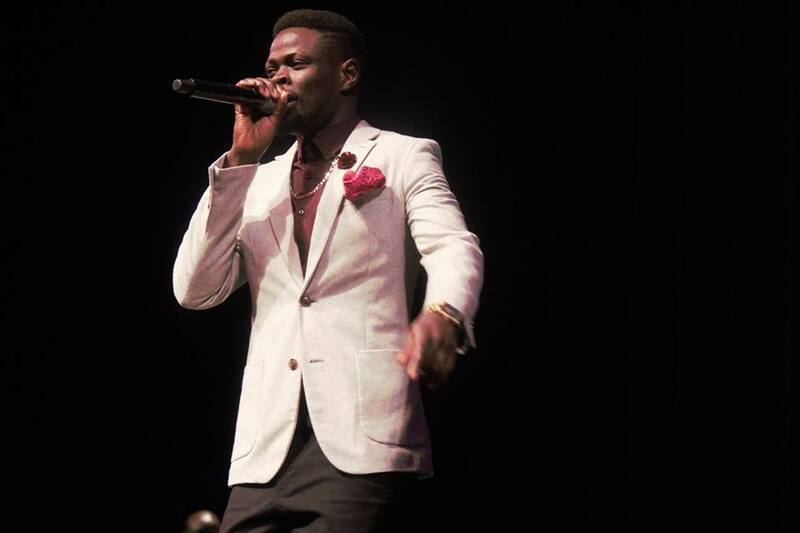 The first, on Friday, were discussions focusing on creating new businesses and on supporting mental health in the South Sudanese communities of the diaspora. On Saturday afternoon, we celebrated sports. Since the foundation was created by basketball star Luol Deng, it was no surprise that the focus of the afternoon was that sport. 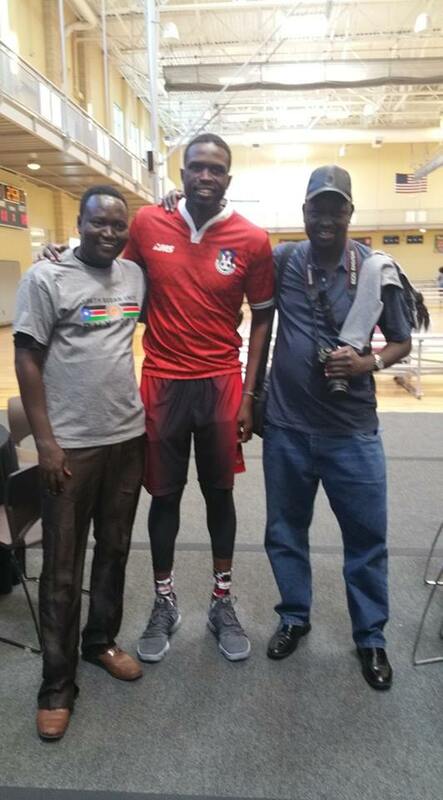 During the sports activities at the Salvation Army & Kroc Center, Luol dressed in his South Sudanese National Basketball team uniform. 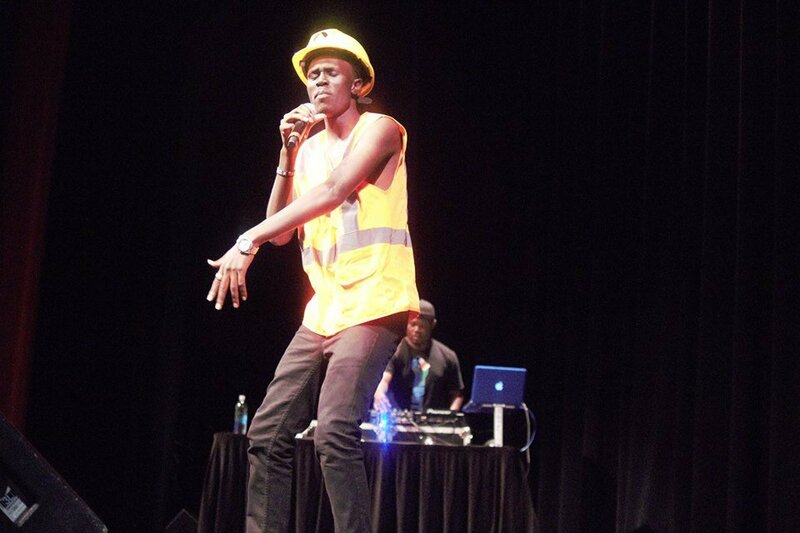 Number Nine didn’t wear his NBA jersey, preferring to represent himself as a South Sudanese National, which was a wonderful emphasis. 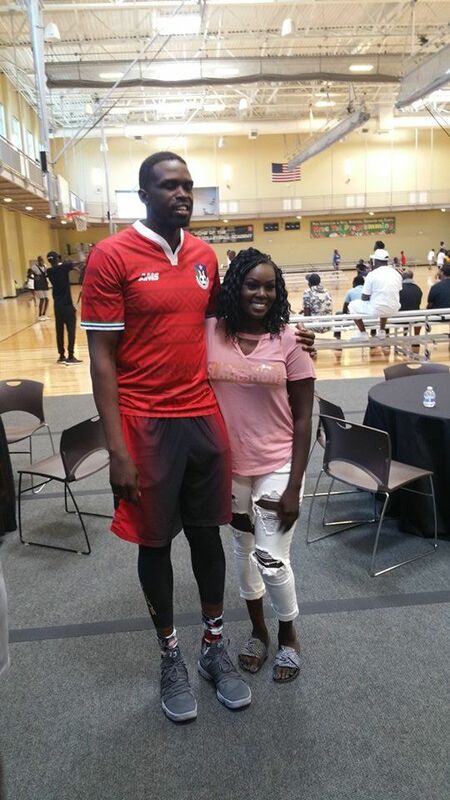 That jersey helped Luol elevate the morale of the kids who showed up hoping for tips about how to make it big in sports. 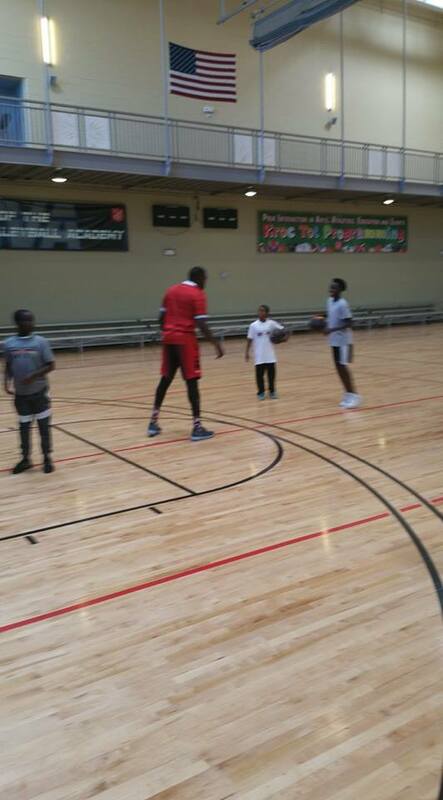 At the Salvation Army Center, Luol played one-on-one with some of the boys ranging 3-year-old to 16 years old. 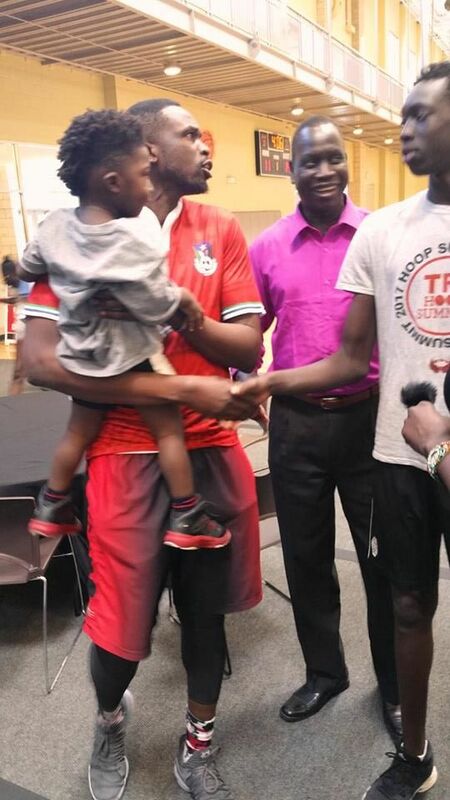 He gave every child a chance to play against him, and most of the boys and girls were eager to showcase their skills against an NBA superstar. Luol allowed some the ballers to shine by slowing down without putting up the tough defense on the kids. As we all know Luol has been one of the NBA’s fiercest defenders always assigned to defend against LeBron James. During the games, we enjoyed delicious foods of our homeland. 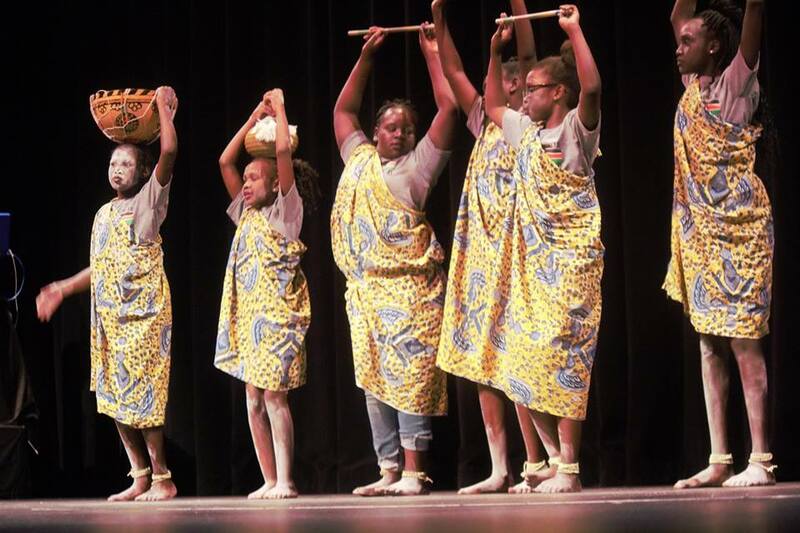 Led by both of Ms. Maraget Wol and Madam Abuk Paulo, a team of local women created a feast that featured Akob, Wal-wala, Kisra, and also American food was served as well. Some great American favorites such as fried chicken were part of the menu. espite the lack of outreach to elders, people made it to the event. 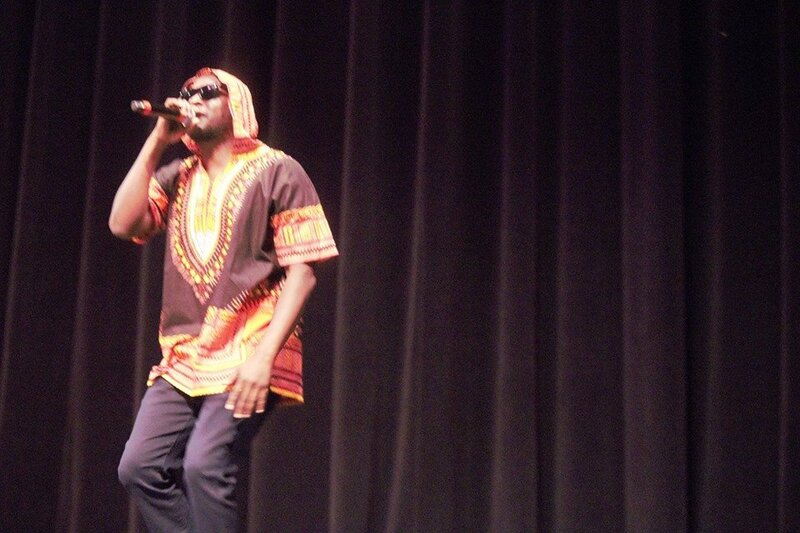 While attendance varied from event to event, about 600-700 people attended the concert. We could have had more if the organizers had reached out to community’s elders and those elders had understood the importance of unity over the political issues that are tearing our beloved country apart. However as delighted as the audience was with stars such as Mr. 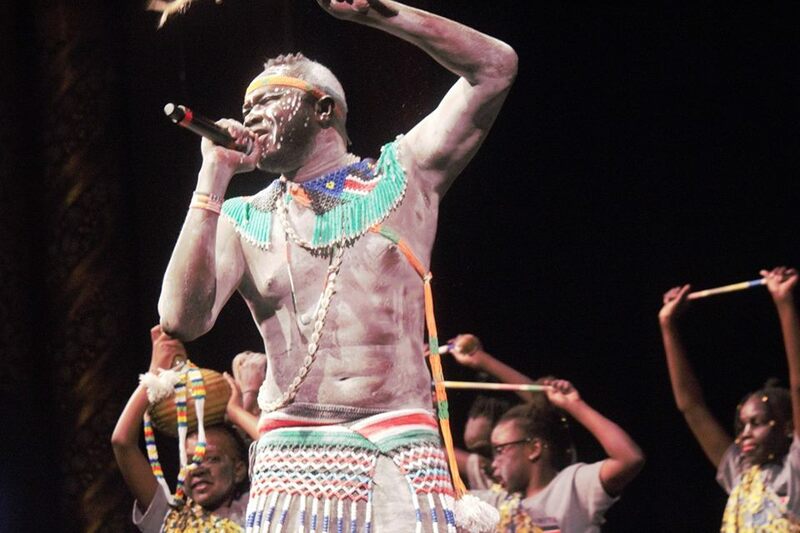 Independent Medical Doctor, Professor Nasir, Rapper Hot Dogg, BAF Jay, Dynamq, and Amac Don, there was nothing compared to their excitement at watching the young girls from different tribes dancing to the songs of our homeland, from different tribes such as Acholi, Jurchol/Luo, Nuer, and Dinka. 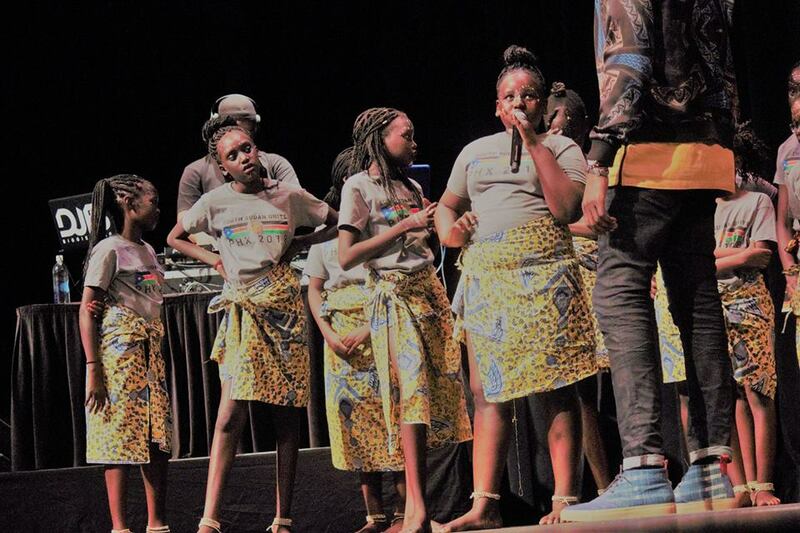 the girls danced to songs from all over our country such as Emmanuel Kembe’s Let’s Celebrate”, Gordon Koang’s Naath Geography and Akuol Aguek’s Twicmayardit Aher Apie ” As the live performance begin with Mr. 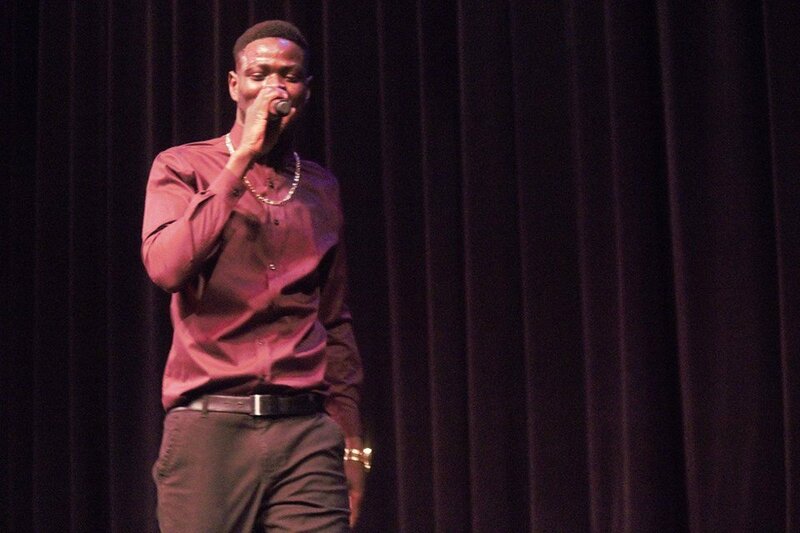 Independent Medical Doctor, Professor Nasir, Rapper Hot Dogg, BAF Jay, Dynamq, and Amac Don, they each performed to their best, their recital had touched the souls in many of us. 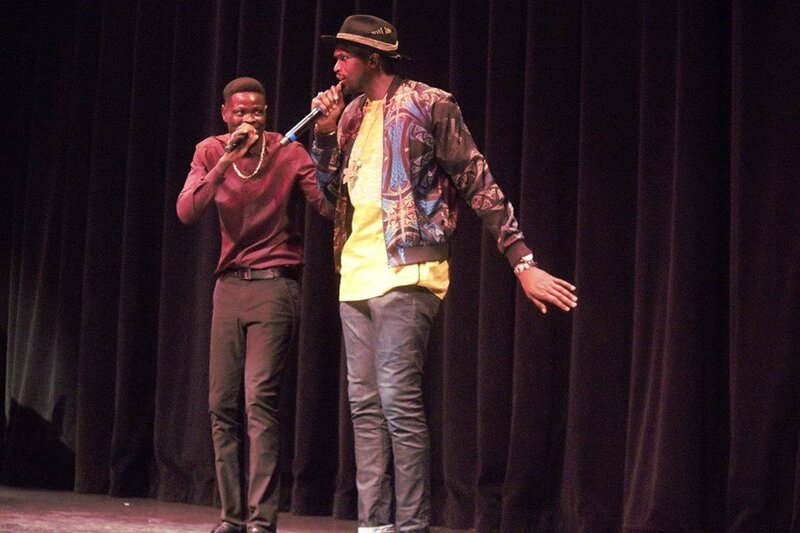 The audience went wild as an artist after artist came to the stage to share their music. They represented many tribes and areas of our country as did the music they sang. 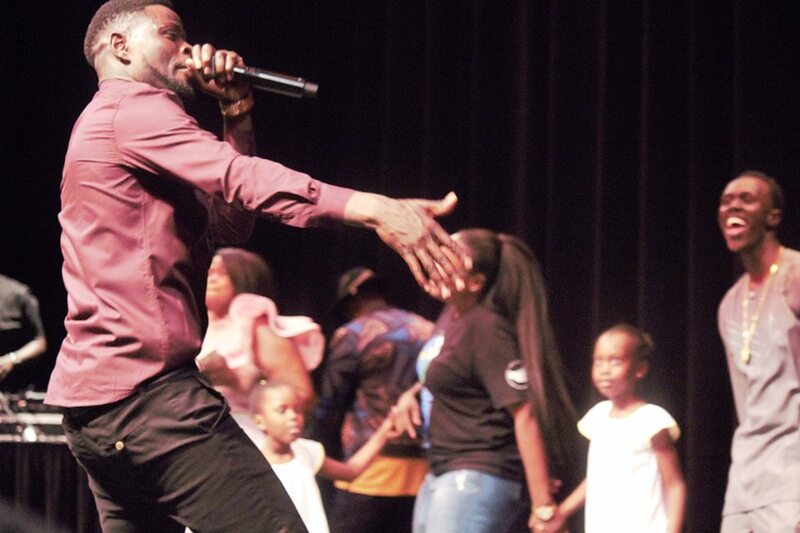 At the end of the show, I asked the 13-year-old Ajok Kur and 9-Year-old Jasmine Angelo both of them residents of Arizona and what were their reactions to the performances at the event? 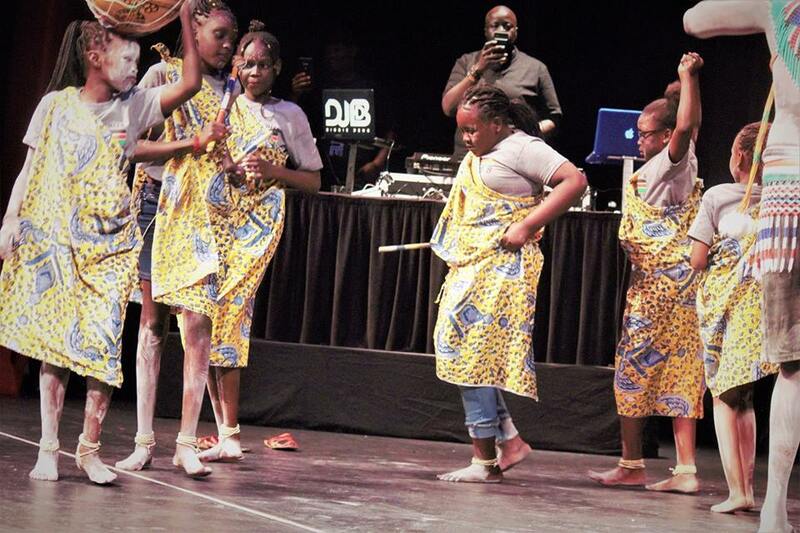 “ I was very excited to be a part of the Luol Deng’s South Sudan Unite this year’s program, and I’m delighted that I was among the dancers who performed different dances and sing songs from various tribes of South Sudan, ”said Ajok Kur. 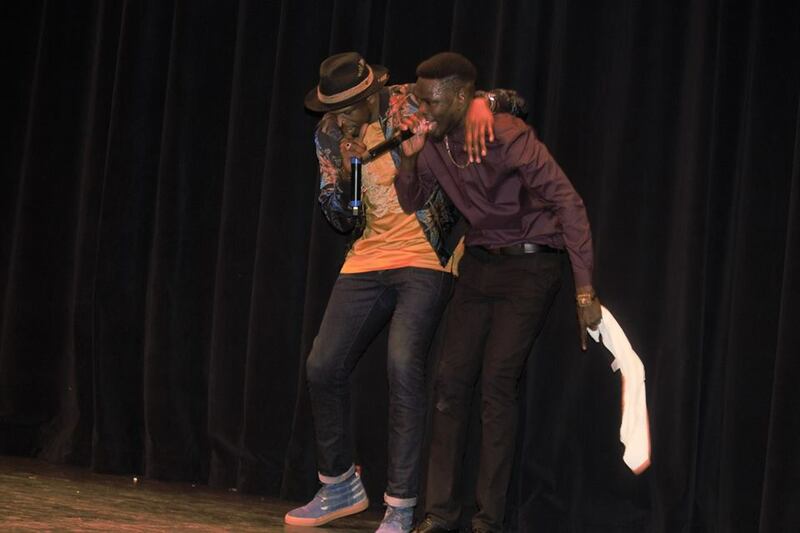 “I like this idea of bringing all young people together and to participate in this sort of event. I am glad I was a part of it. 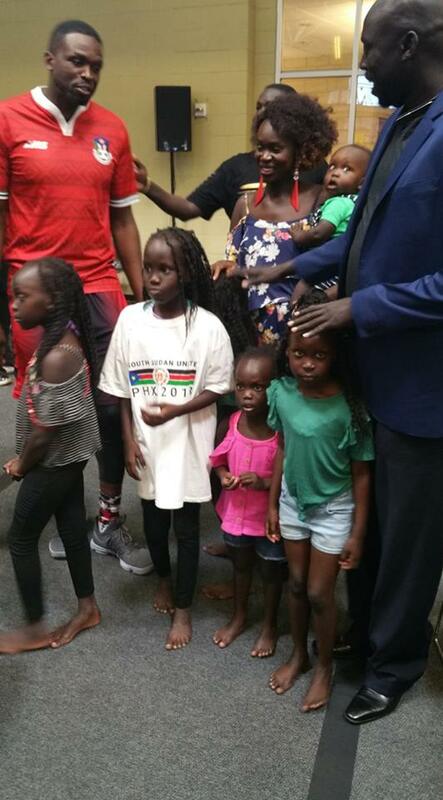 Thank you, Luol Deng, for supporting us. We always needed to unite.” said 9-year-old Jasmine Angelo of Phoenix. 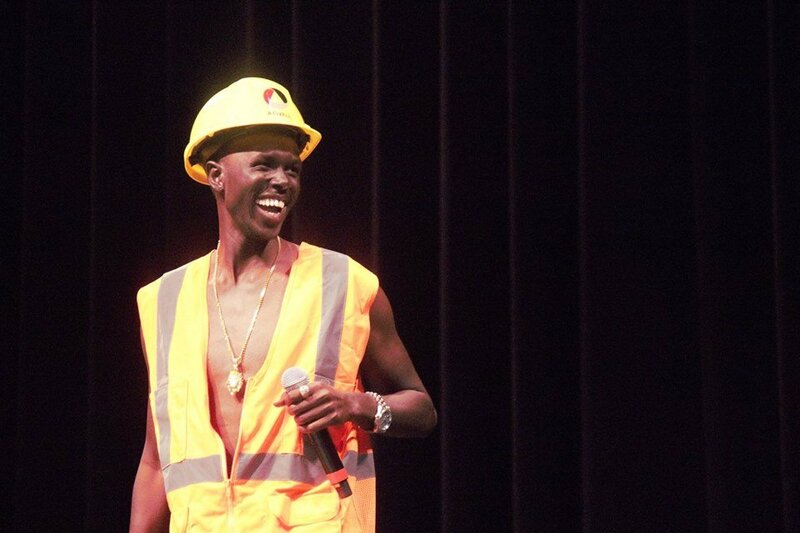 Sunday night we gathered at the Bentley Projects Art Center for a fashion show featuring women’s clothes modeled by Grace Bol. “It’s good to be here and seeing young people doing this,” she told me before leaving Phoenix. 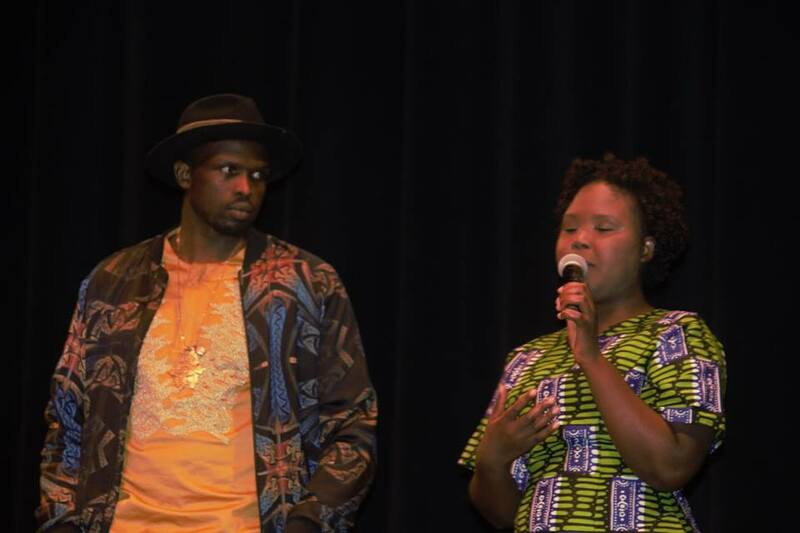 In addition to fashion, we were treated to some short educational plays provided by South Sudanese actors and actresses. 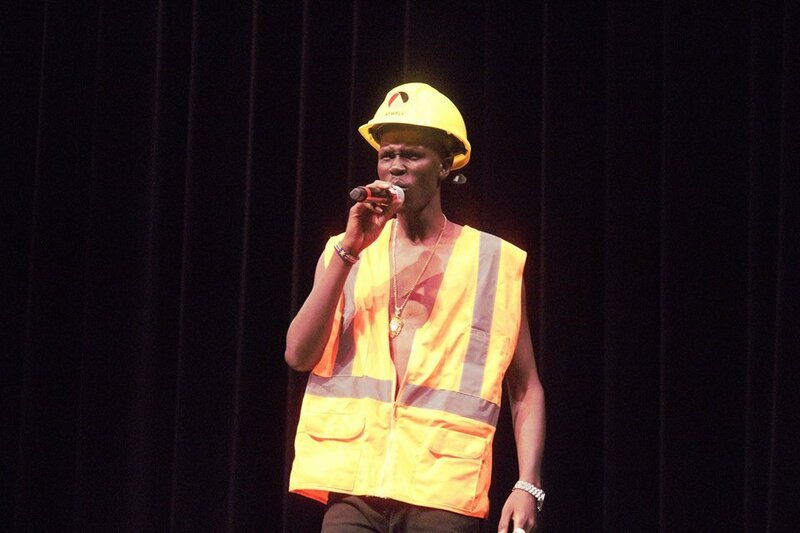 The emphasis of these plays was how to deal with alcohol and its abuse in our community. 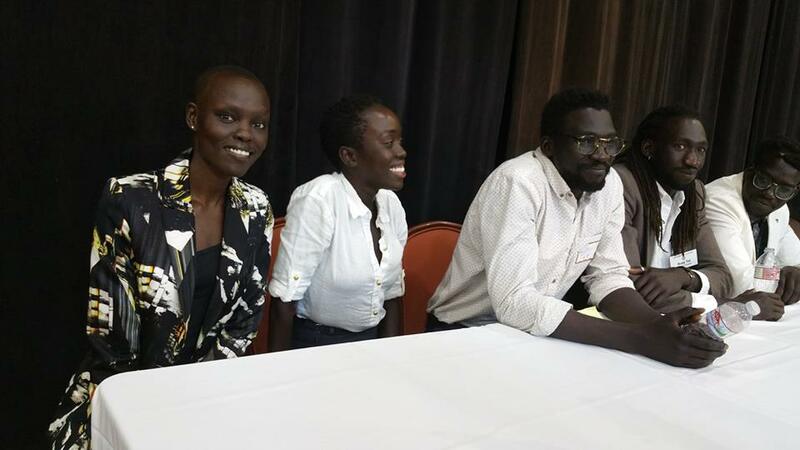 South Sudanese International recognized supermodel Miss Grace Bol and her colleagues during South Sudan Unite panel discussion in Phoenix, Arizona on Friday, June 29, 2018. At the close of the show, the lights were turned off as candles were lit for the closing prayer. As we prayed for peace in our homeland and an end to the suffering there, many of us in the room understood why events like South Sudan Unite are important.